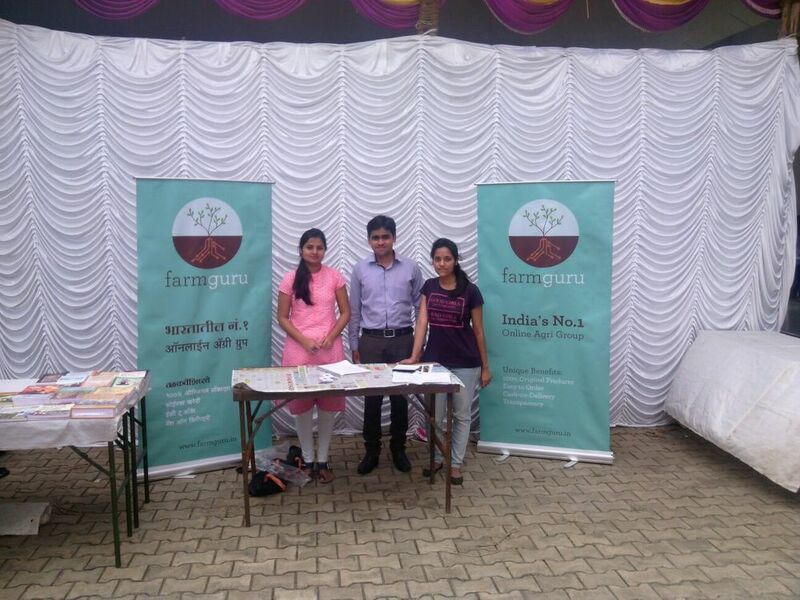 Ongoing Registrations by visiting farmers at our stall. 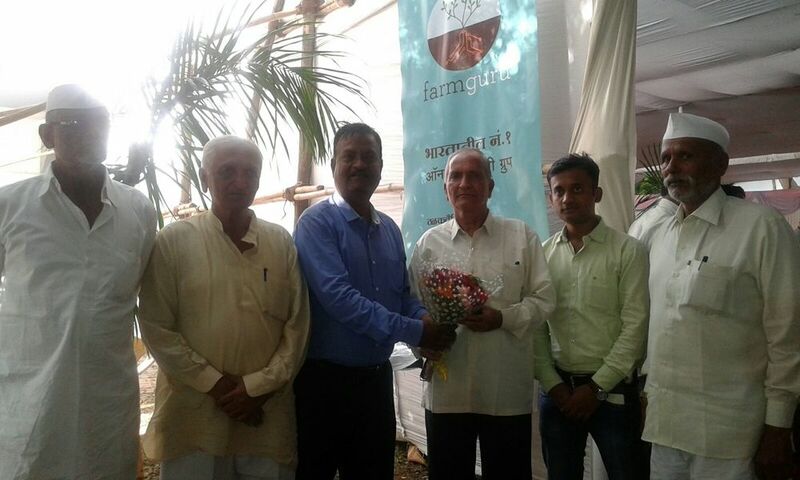 Farmguru recently participated in the seminar/ conference orgainsed by the prestigious Maharashtra Rajya Draksh Bagaitdar Sangh ( www.maharashtragrapes.com ) at the Balewadi Stadium, Pune. 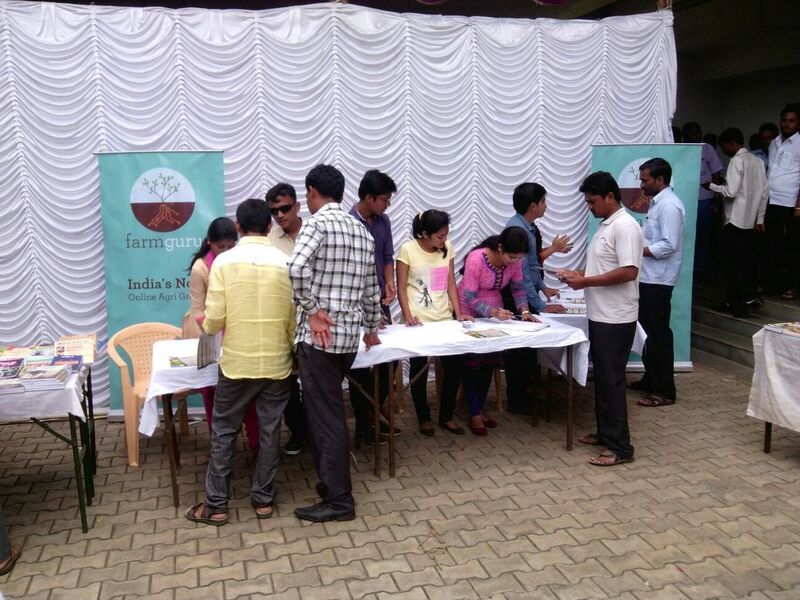 Our team was constantly busy explaining to farmers what and how we operate, and our novel concept has found large-scale acceptance! On the last day, our team led by Mr. Navale, welcomed the President of MRDBS, Shri. Subhash Dattatray Arve. Farmguru is now reaching farmers through various campaigns which makes the best farm inputs available to them at the best prices!